Live in Gillingham in England within the county of Kent (known as the garden of England). Gillingham is about 40km east of London. I am engaged to be married this October to Lauren and I have no kids that I know of !!! 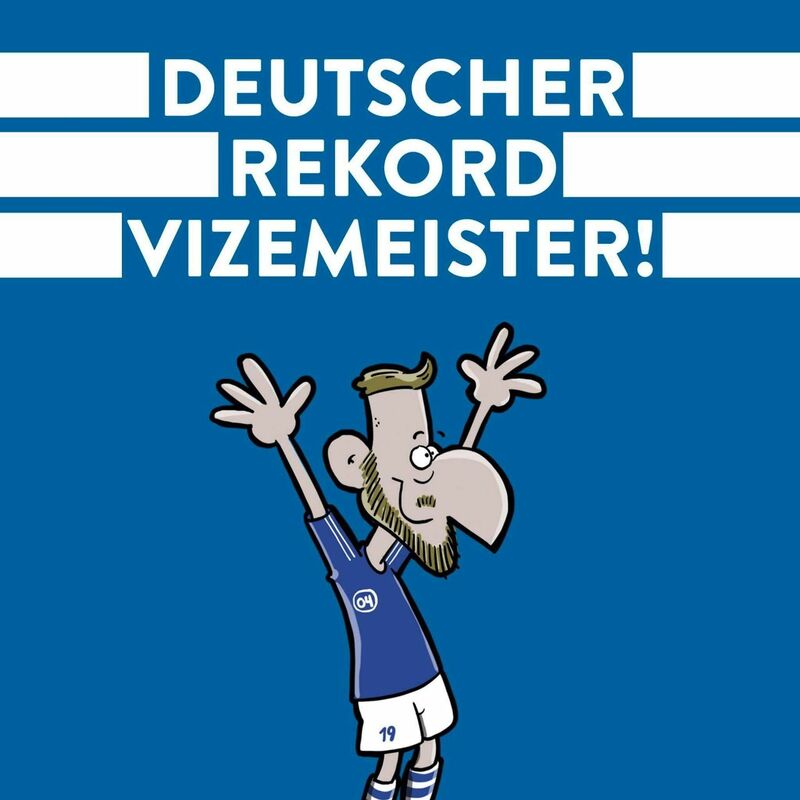 Schalke fan since 2008 and Gillingham fan since 1982. I am now carrying to life sentances with no parol. At least they both play in blue and white. Hobbies Travel. I love exotic holidays. Thailand and Mexico are my favourite and I am looking forward to going to the Maldives in December. Very much into my dance music - Tiesto, Armin Van Buren etc. Love watching movies, except horror and chick flicks. Guns, girls, action and laughs are usually what i look for! Favourite Player Farfan. Whilst i don't think his heart is at Schalke, he is the key to breaking down other defences. His speed and creativity is missed when he does not play/ still in Peru. Book Ones with loads of pictures! Anything about war or football fan culture. Attitude to life Nothing is forever. Keeps me level headed and not too carried away when times are good or too down when things are bad. Food Ice cream, Lasagne, Pasta, Chocolate and Lisa's Cheesecake !